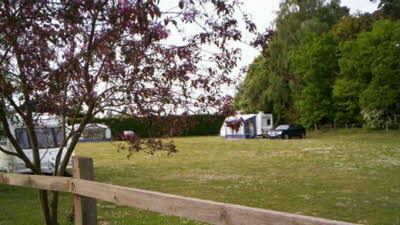 Our very well maintained site is accessible all year round in all weather conditions. There is lots of space on the free draining site which is level, and has easy access from the A12 which is 1.5 miles away. 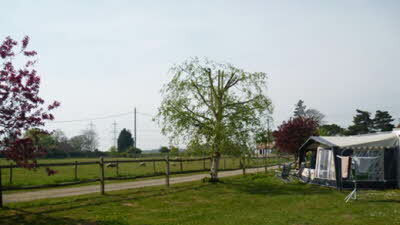 Very peaceful, with good walks and footpath links from the site itself. Croft Farm’s crowning glory is its location. Its serene setting on the beautiful Suffolk Heritage Coast is surrounded by rolling countryside and lies within ten minutes of the coast. You’re just two miles from the world famous Snape Maltings music venue, while Aldeburgh, Southwold, and Woodbridge are all in easy reach. This is the perfect base from which to explore Suffolk. 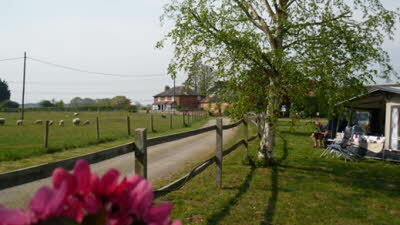 Once again a first class stay at Croft Farm near Snape in Suffolk. Main field and back up field are pan flat, lots of power and water at high pressure. Services for cassette all clean and functional. Snape maltings is just 25 slow walk away as well as many other walks, all very well sign posted. Southwold, Walberswick and Alderborough all close by car. Dinner at Snape Maltings is excellent and the Golden Key pub in Snape very well worth a look in both for the excellent kept ale and good pub based food. Note for drivers that Adnams Ghost Ship now does an alcohol free ale in bottles which is excellent. 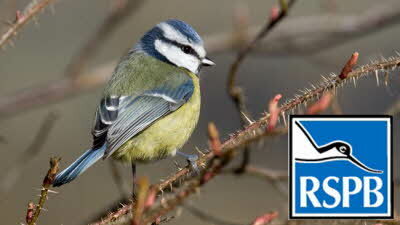 Good TV reception on site. Waitrose and Tesco in Saxmundham. Chip shop in Saxmundham is very good and well priced. We have stopped at Croft Farm many times now. It is always a first class site. Very quiet, pan flat, lots of power and services as described. Great walks within the area. 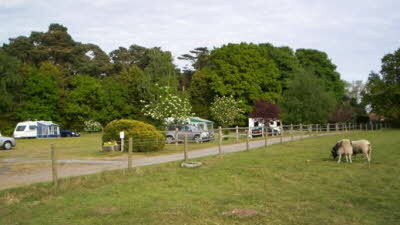 Try Snape to Audeborough beside the water. A good 5 miles each way! Very good. Many thanks again Eddie. Having moved to the West Midlands ten years ago we haven't been to Suffolk for years so this was a pleasant experience. A lovely level site, free draining , well maintained, easy access ( if you use the cc book not sat nav) very handy for Aldborough, Woodbridge etc. Lots of footpaths for walkers and lanes for cycling. Easy walk through asparagus fields to Snape pubs and the Maltings, 1/4,mile to a garage shop with limited stock and no newspapers and a pleasant cycle ride ( 3 miles ) to Saxmunden with Tesco's , Waitrose and not a lot more or Aldborough. Eight days spent here and would return. 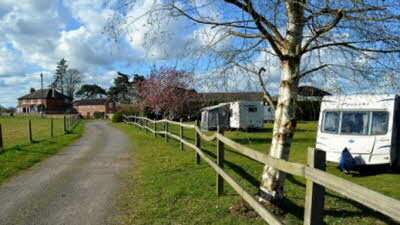 Just returned from a 3 night stay at Croft Farm as always enjoyed it very much . The access track has improved pot holes filled in iam pleased to report . Tv , mobile phone and 4G all good , its a good base for exploring the area . Great drainage with the suffolf soil . The entrance drive could still do with some attention, but wouldn't put us off making a return visit to this attractive and well-maintained level site. 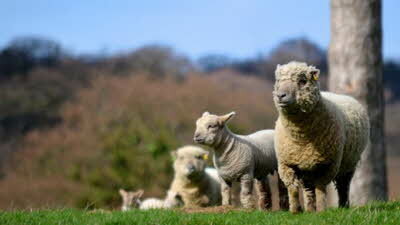 There were lambs in the adjacent field and squirrels on the site itself. We had little contact with the owners, though they were perfectly pleasant during what contact there was. Not only are the whereabouts of all services - electricity, water, CCEP, dustbins and recycling - obvious when you arrive on site, but Mr & Mrs Gillett have provided a noticeboard with information about the area and instructions on how to pay. The provision of laminated walks leaflets for members to borrow was a nice touch. 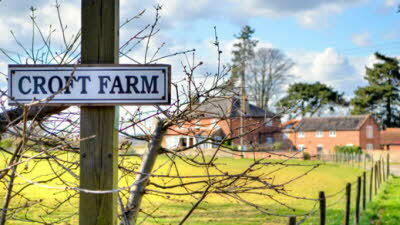 A footpath goes through Croft Farm and there are plenty of walking opportunities. However we did little walking during our stay, choosing, rather, to explore the AONB by bicycle using some of the Suffolk Coast & Heaths Explorer Guides which can be downloaded from the internet as well as obtained free of charge from TICs and other outlets.